I am not sure anyone noticed, but it is always nice to keep a record of these things. 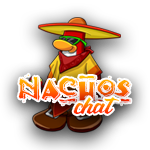 Sometime in the last 2 weeks, in the run up to the end, the Nachos achieved 2 million hits on this site. 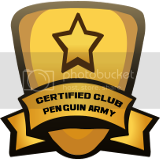 This is a remarkable achievement for a Club Penguin site, and from my knowledge within the community only ACP and CPAC have more. It is a testament to the great work and effort that goes into this site. Thank you to all of you have contributed, whether you were someone who has written multiple pages and hundreds of posts, to even those who simply commented. 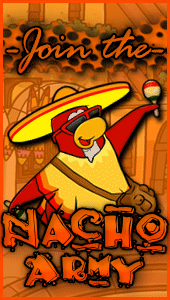 You have helped develop the history of the Nachos that is enshrined here. In the far flung future, when this is all finished, it will be nice to revisit this site and relive some of the memories it provides. Congrats to the site for getting 2 mill!